Dental Care Woodbury: Are Your Gums Receding? If you have looked in the mirror to inspect your teeth and have noticed that you don’t see as much of your gums as you used to, you might feel a bit worried. While less gums may have indicated to you that yours aren’t doing as great as they should be, many people instead notice that their teeth look longer. Regardless of how you notice it, this condition is known as “recession” and it’s something that many adults suffer from. In this post, we will discuss the causes of recession and what you can do moving forward to prevent it. If you notice that your gums are beginning to recede, it is best to see your dentist as soon as possible. A professional dentist can easily identify the signs of gum recession and inform you of everything you need to know to slow down the effects of this condition. 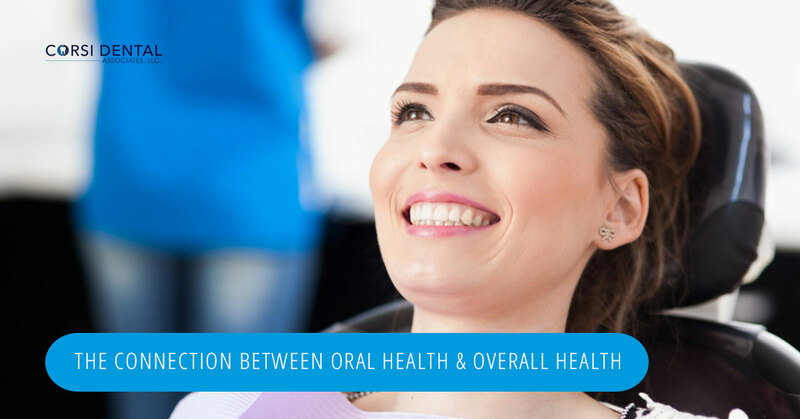 Your dentist can take measurements of your gums and see how much gingiva is currently there as this is the most common type of tissue that is present in oral infections. The more recession that is present, the less gingiva that can be attached. The less that is attached, the less bone support you have in your jaw. This means that you have a much higher risk of losing your teeth. While this might be a very scary possibility, it’s important that you don’t lose your head about losing your teeth. There are ways that you can halt recession once you and your dentist have identified that you have it. But first, you need to know what is causing it. If you have ever found that you have a headache when you wake up in the morning or notice that you clench your jaw fairly often, this could be a sign that you suffer from bruxism. Bruxism is known to cause recession in many people. If you believe this may be your problem, you should tell your dentist and ask if an occlusal guard would solve this issue. On the other hand, it could be the way your brush your teeth that is causing your gums to recede. If you do not brush in a circular motion, chances are that you are not getting all of the plaque removed from the gums each time you brush. When it builds up, this can lead to recession. So be aware of the way you brush. Additionally, make sure that you have a toothbrush that does not have frayed bristles. If you do, it’s time for a new one. If you believe your gums are beginning to recede, it’s important that you make an appointment with your dentist as soon as possible. Your dentist may be able to offer some insight regarding why you are seeing recession in your gums and how you can go about preventing it from continuing in the future. Call us at Corsi Dental Associates today and schedule an appointment so that we can begin taking care of your gums sooner rather than later.